The main thing I like about this modification is that you ca .. The main thing I like about this modification is that you cannot differentiate this mod from any regular GoPro. Also that it works very in the dark conditions is one of the reasons why anyone would buy this. I bought this to record at night time in a haunted house and the results were amazing. 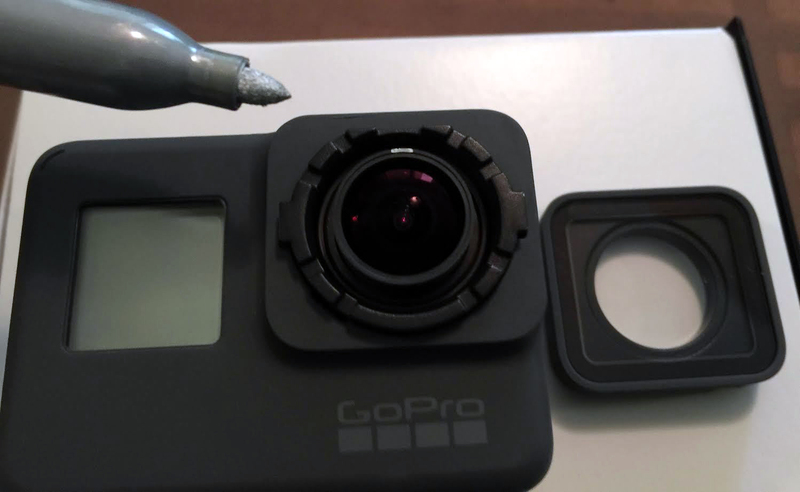 Another great thing is that StuntCams ships the original GoPro lens along with this one in the package as well.